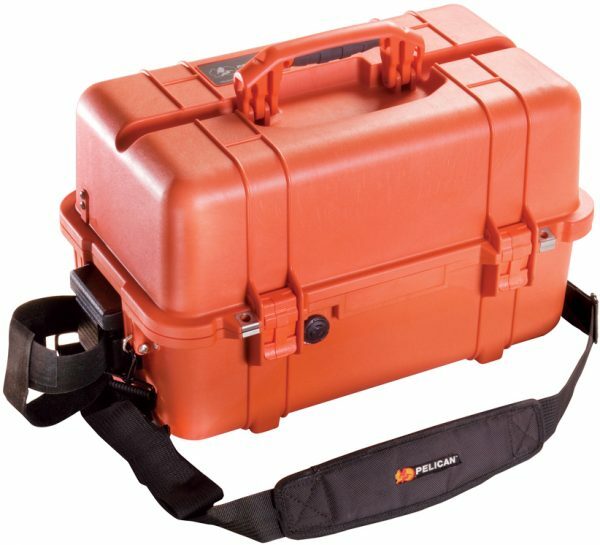 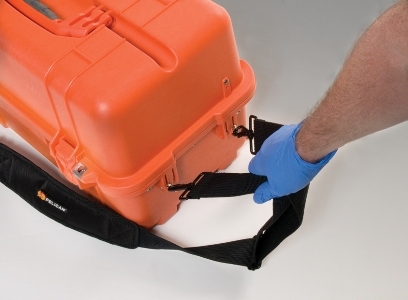 Specifically designed in conjunction with Fire department personnel, the new Pelican 1460EMS case is the one case you will want in an emergency. 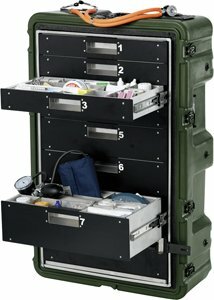 Features include a three-level, fully customizable tray system with a lockable tray compartment for secure controlled substance storage. 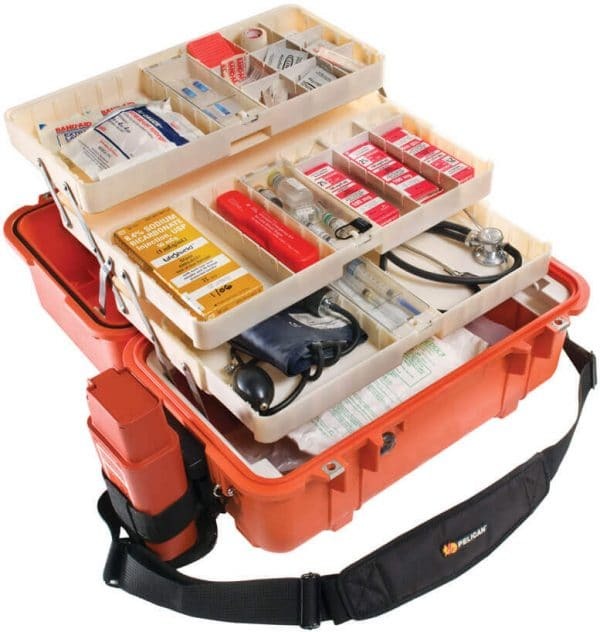 Plus, it’s water resistant and dustproof, to ensure that both you and your gear are ready on arrival for any emergency.Sharps storage bracket included. 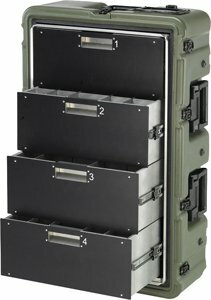 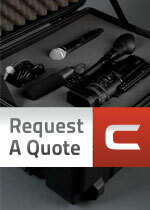 1460: A place for everything, and everything in its place!